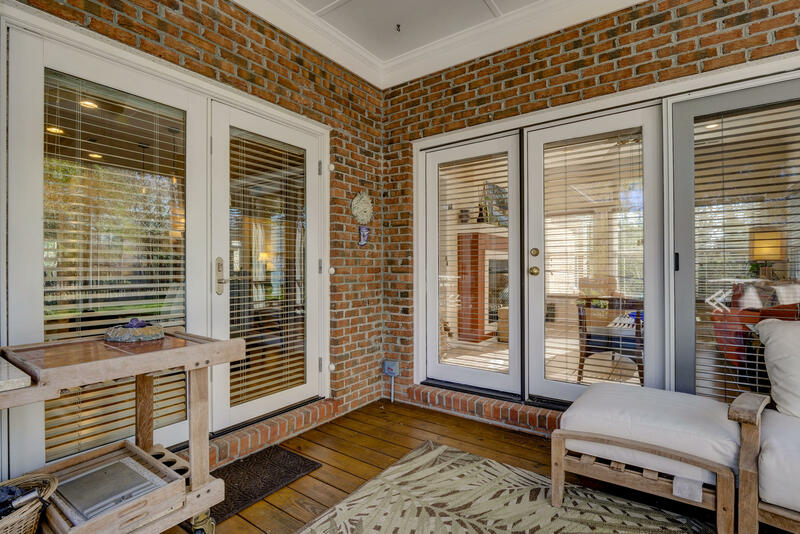 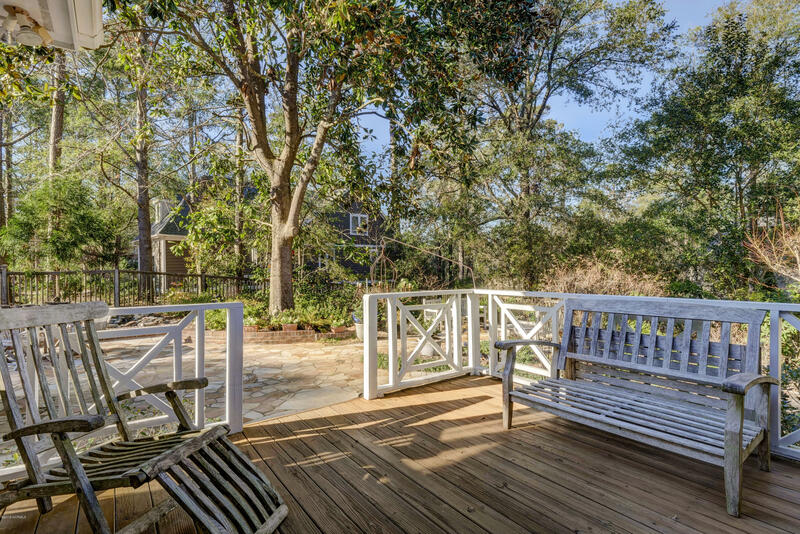 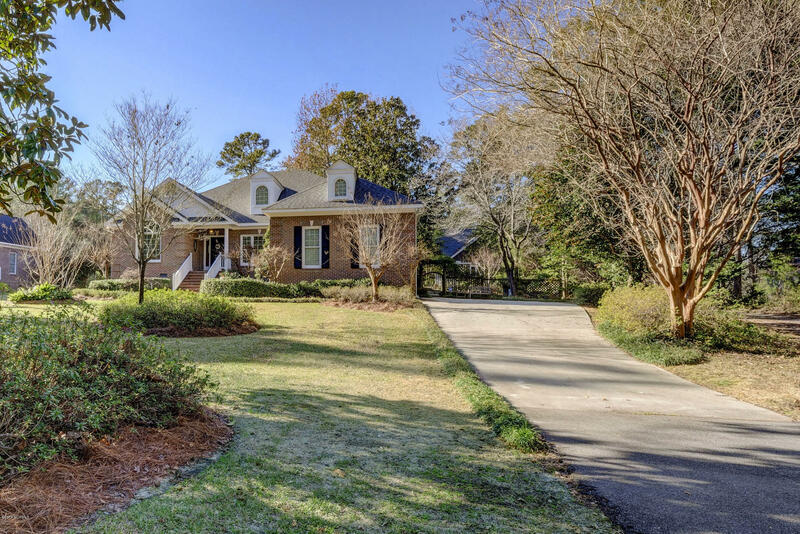 Enjoy the good life in this updated, low maintenance all brick home located in the Creekside neighborhood of Porter's Neck Plantation. 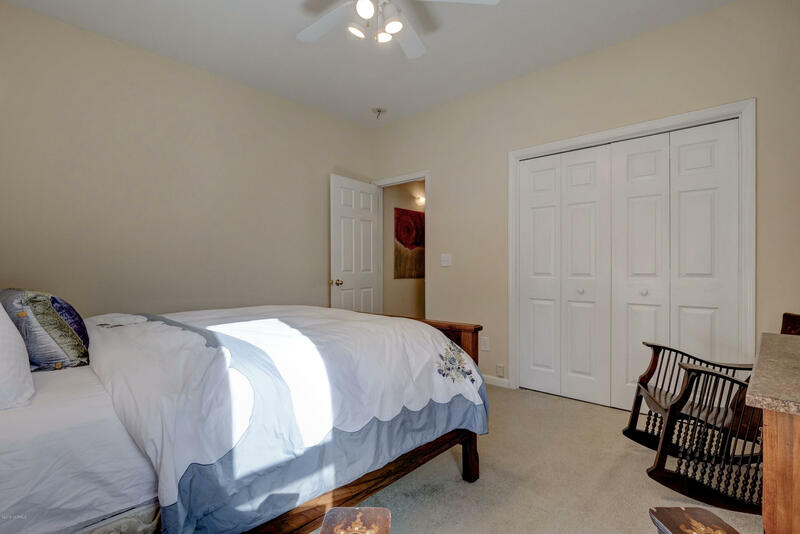 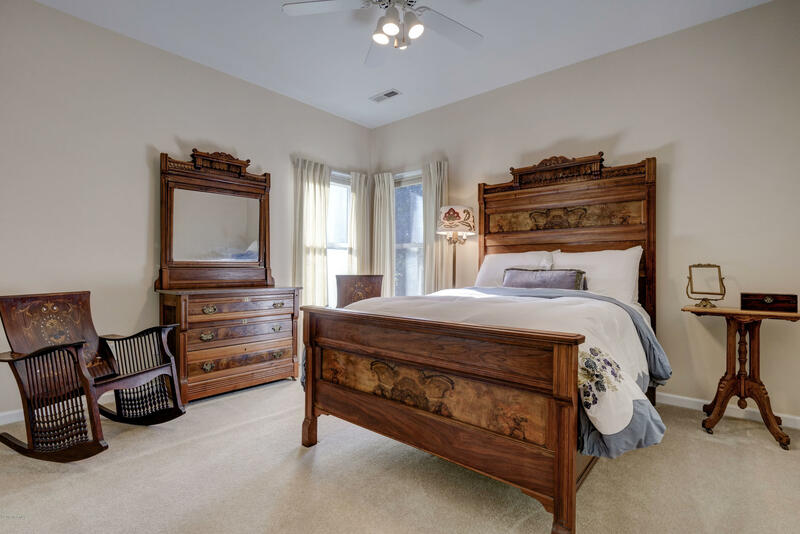 The open floor plan features 3 bedrooms, 2 1/2 baths all on one floor with an additional bonus room over the two car garage. 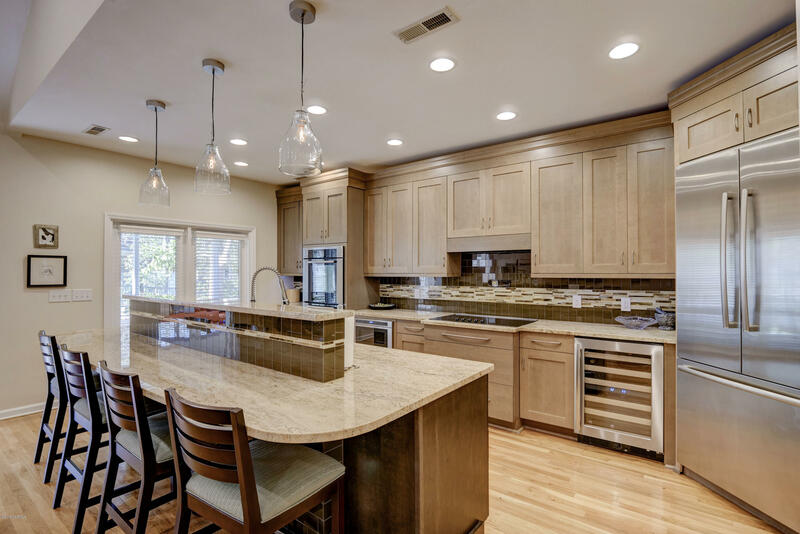 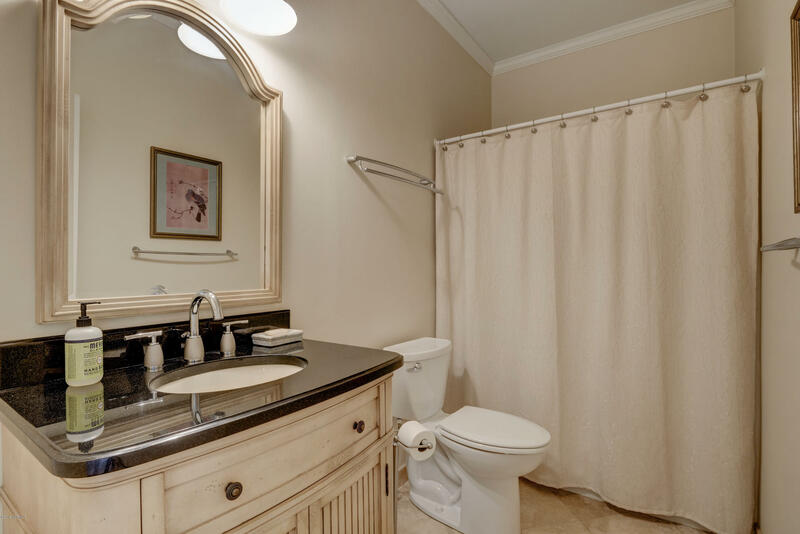 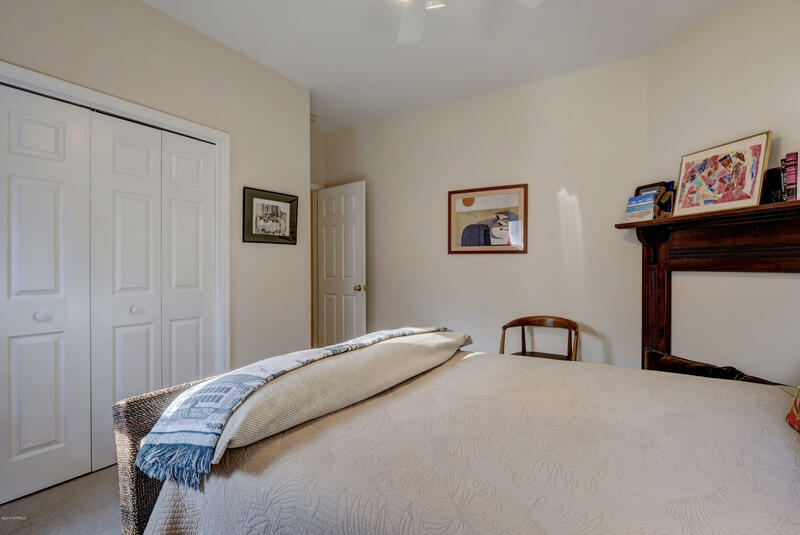 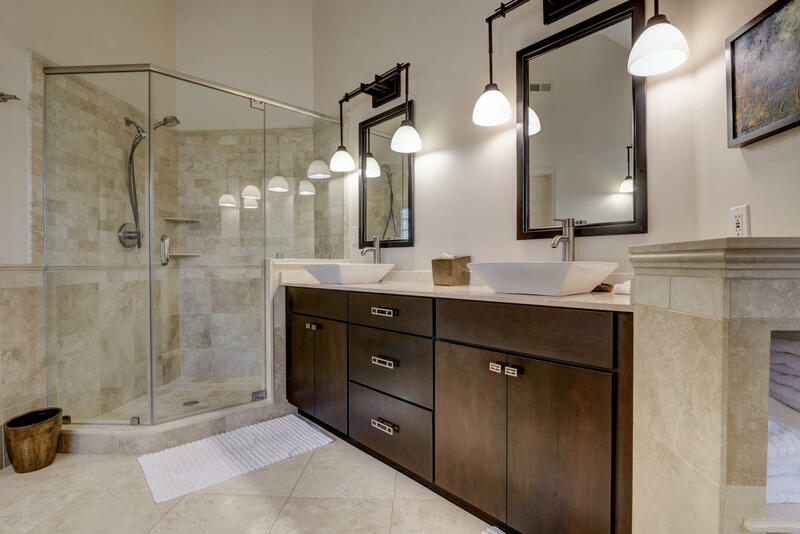 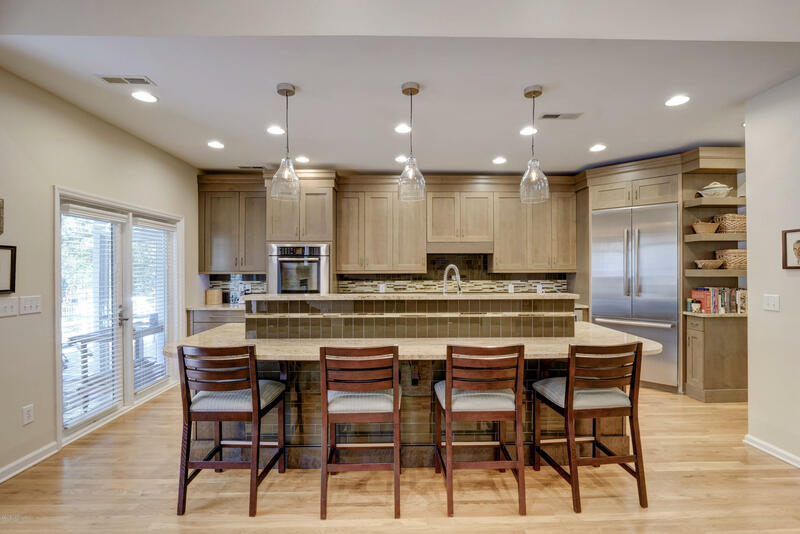 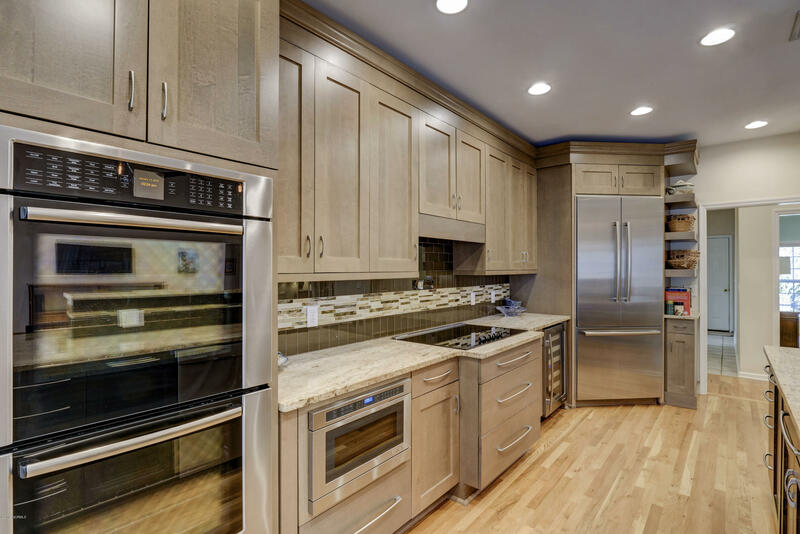 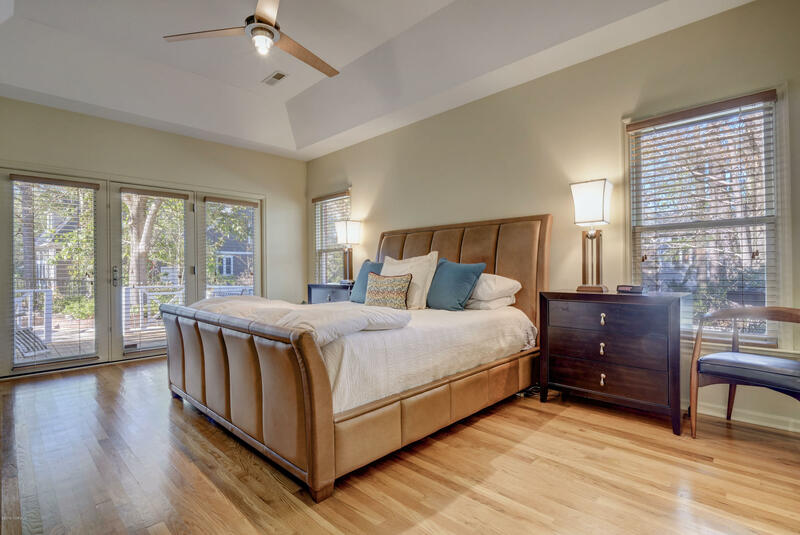 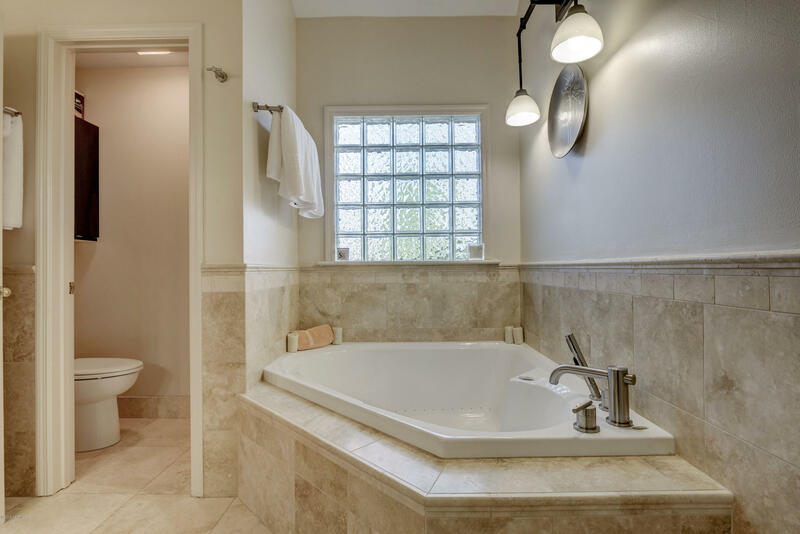 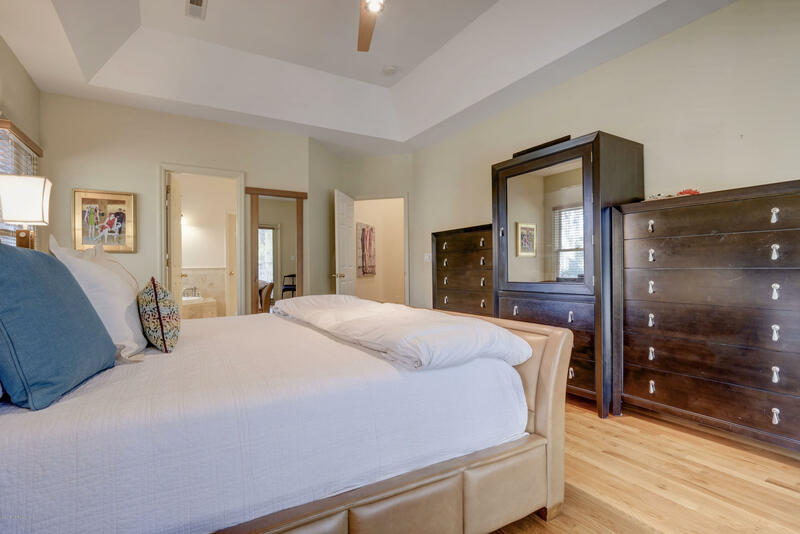 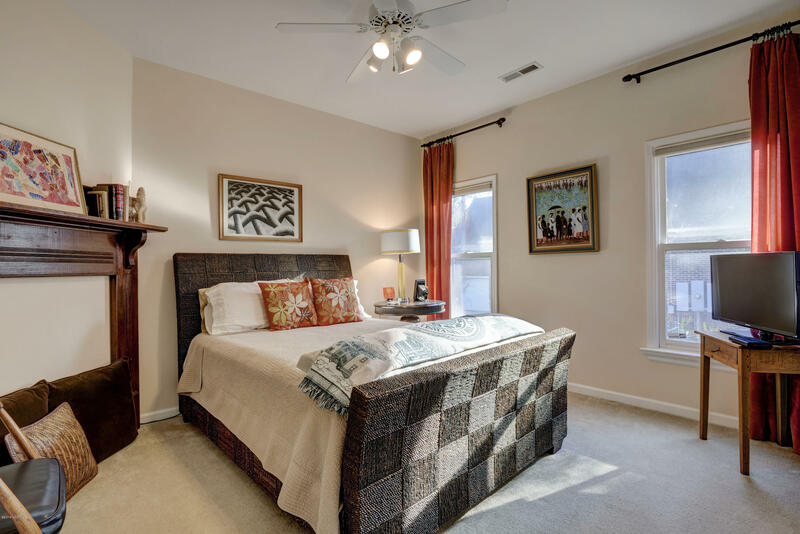 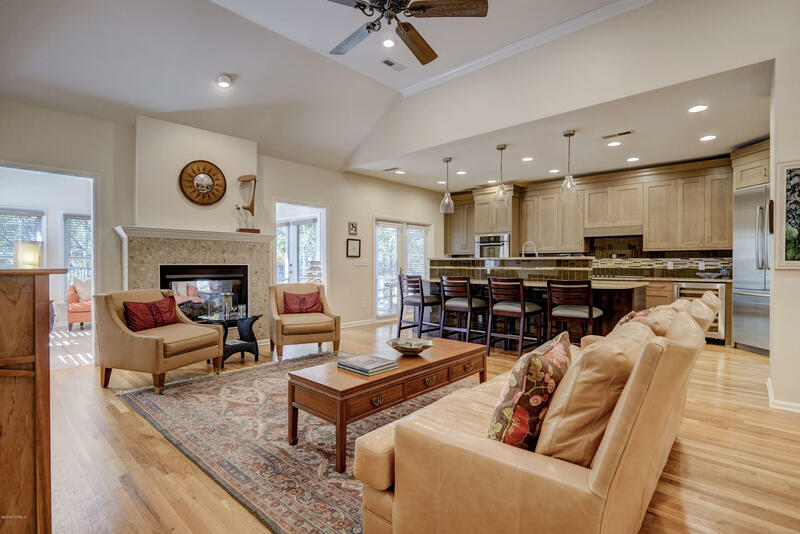 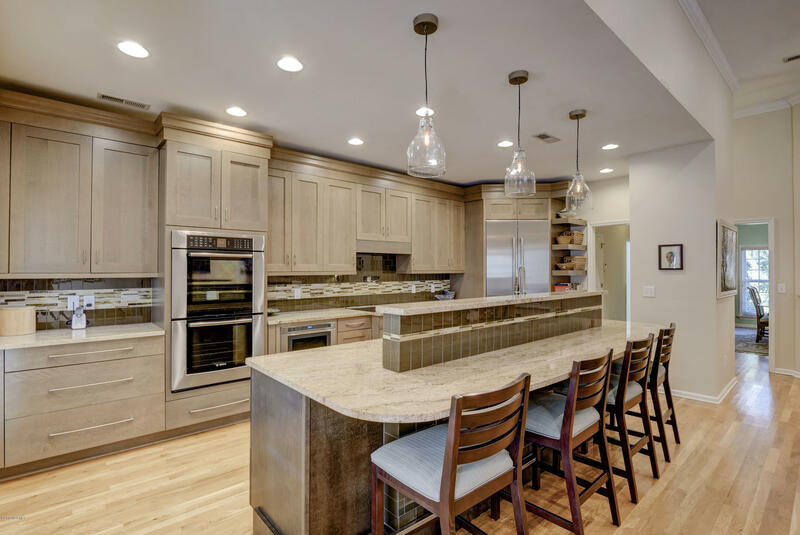 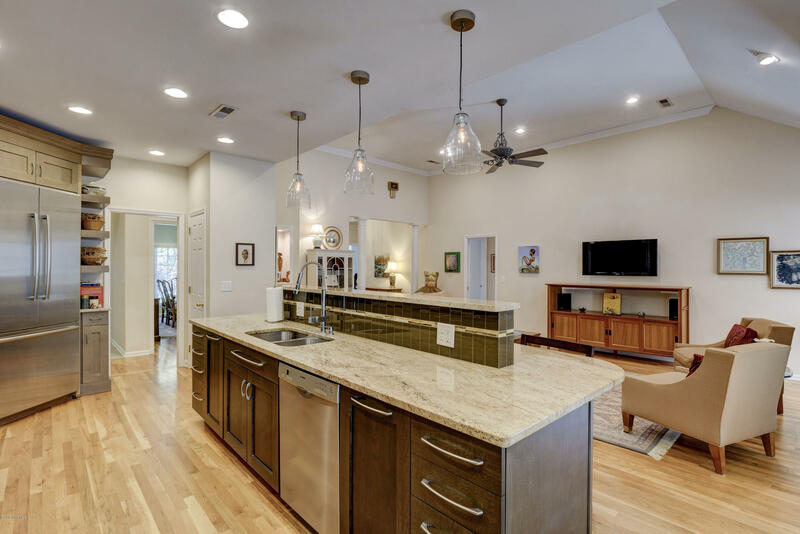 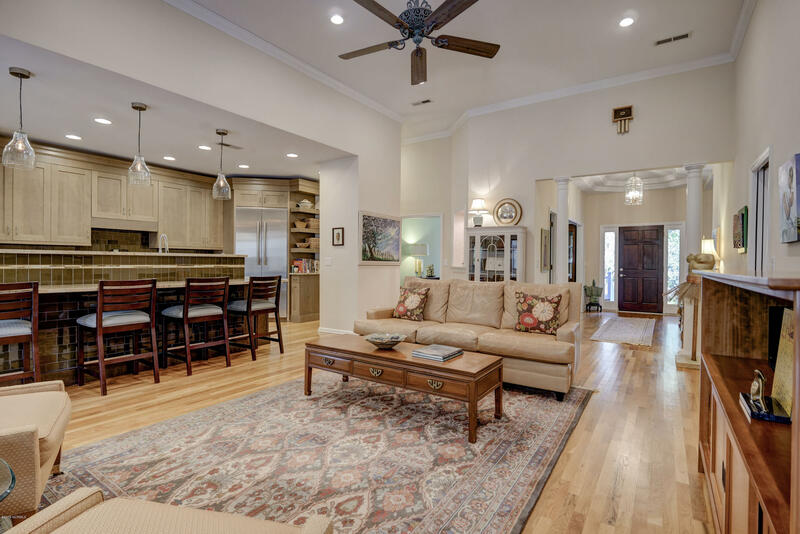 A beautifully remodeled kitchen overlooks the expansive great room and breakfast bar with granite counters and new stainless appliances including double ovens. 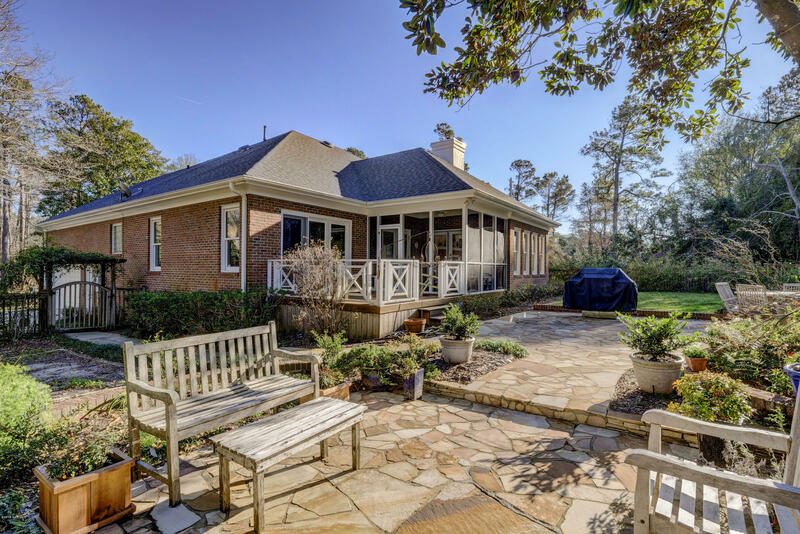 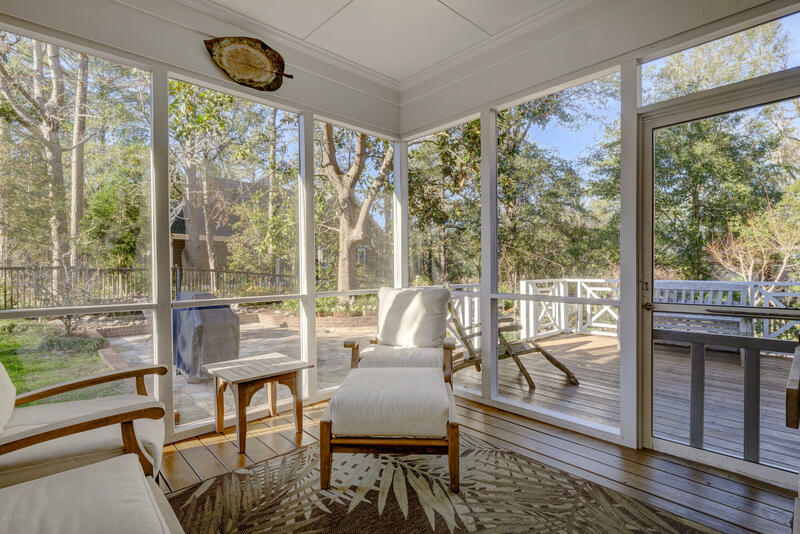 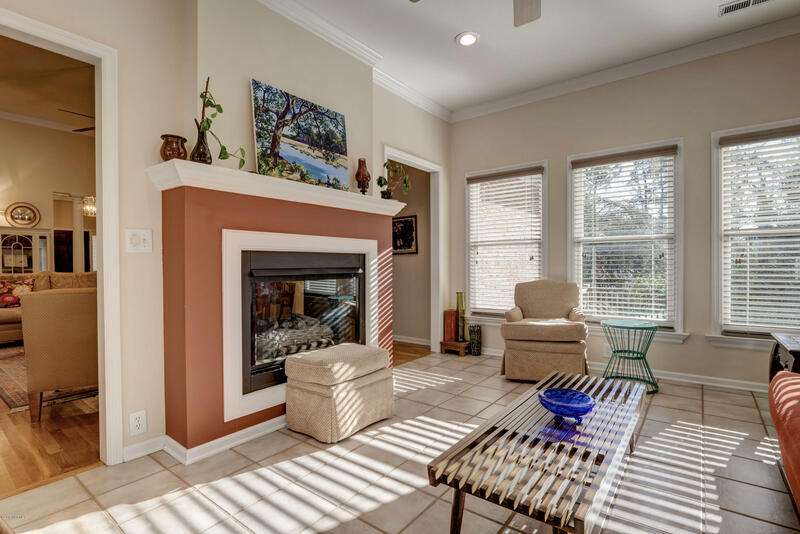 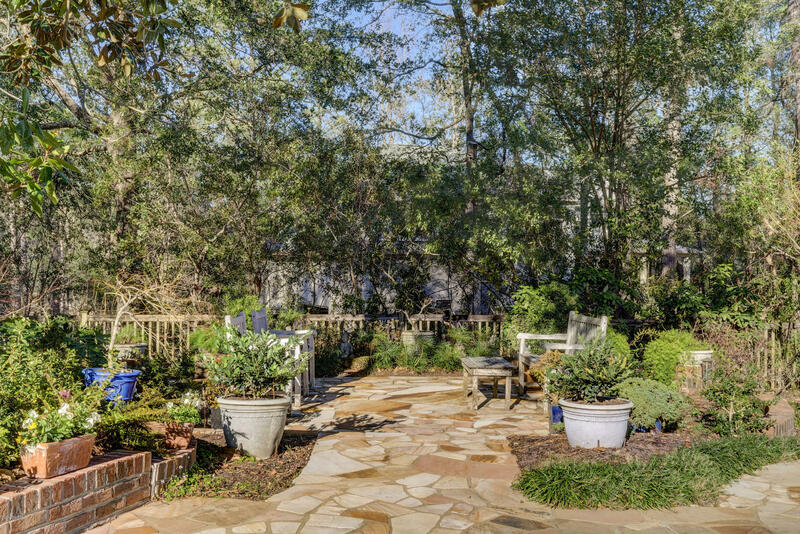 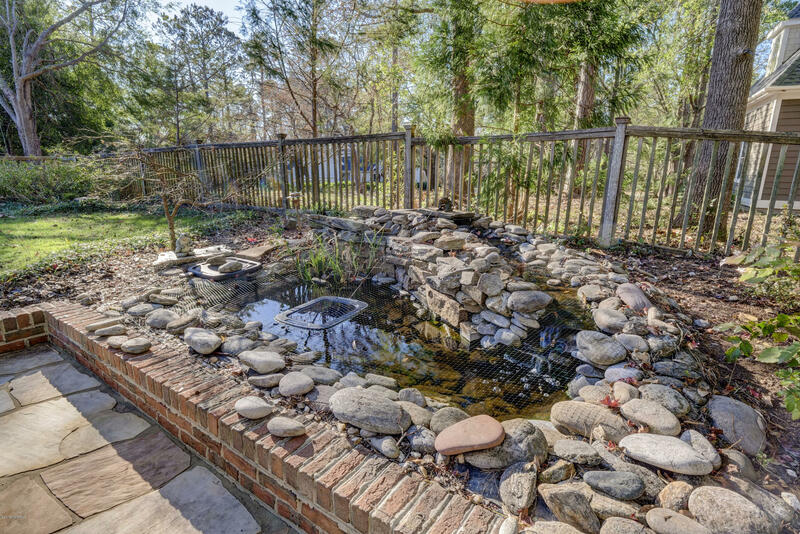 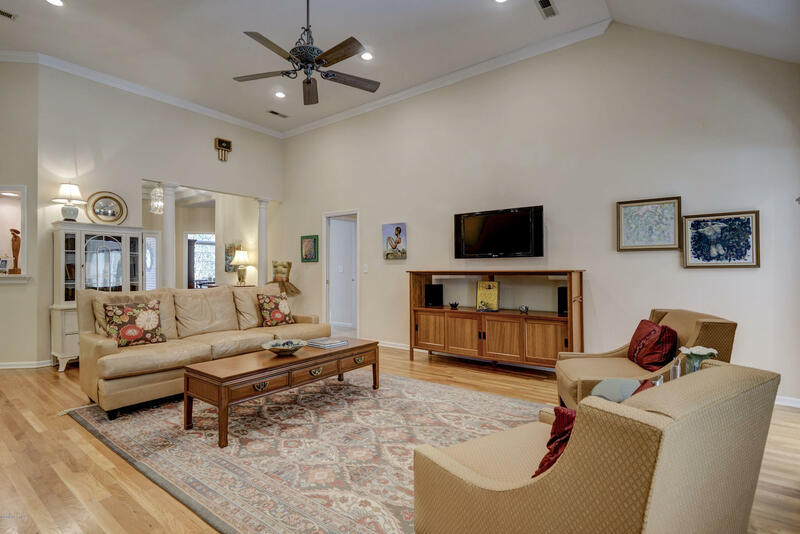 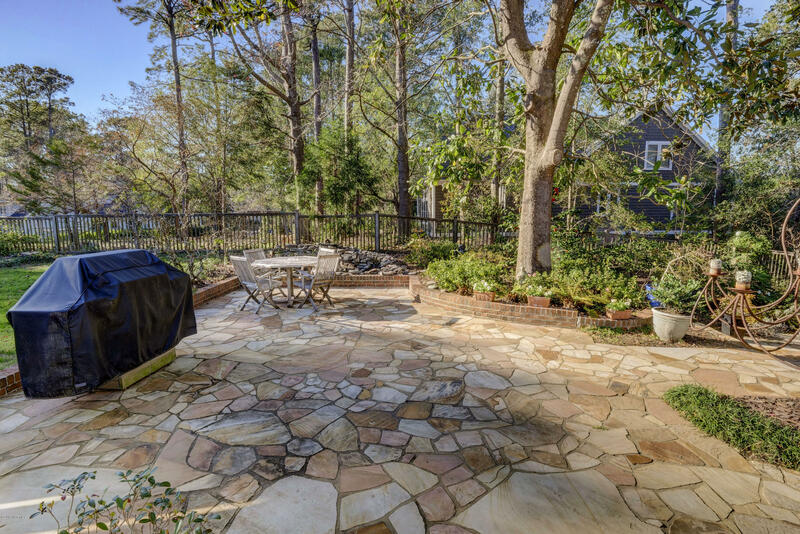 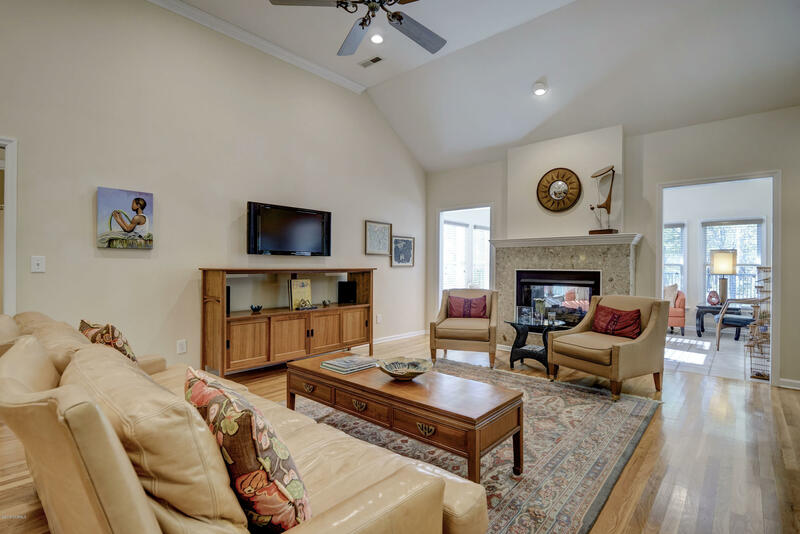 A double-sided gas fireplace opens on to the sunroom with views of the beautifully landscaped, fenced, rear yard.This home is perfect for outdoor living and entertaining with a screened porch, deck, large stone terrace and koi pond. 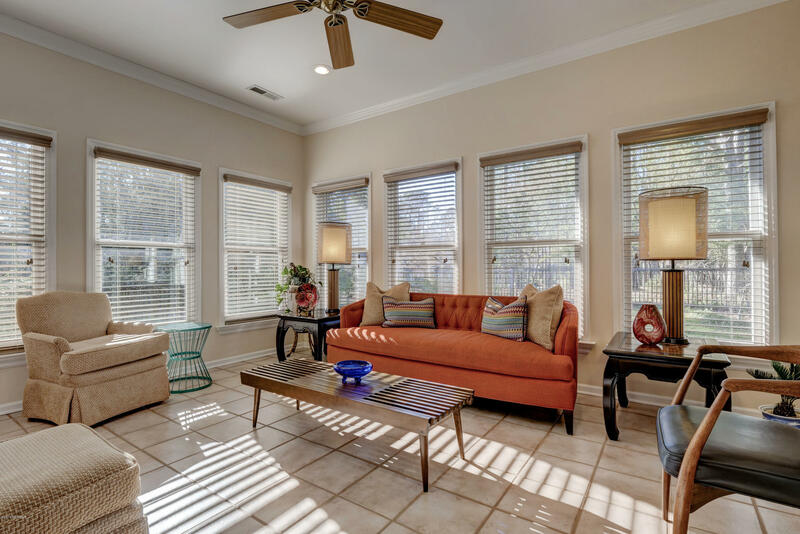 Enjoy the use of the nearby community waterfront picnic park and boat launch overlooking the Intracoastal Waterway.